** FREE SHIPPING ON ALL ONLINE ORDERS OVER $150**!! 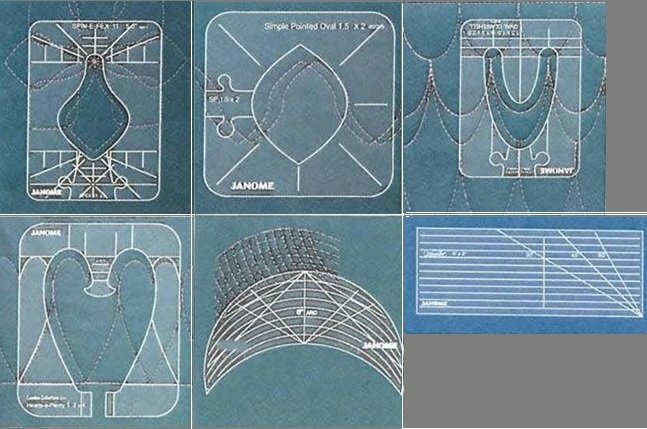 We offer a wide variety of fun sewing and embroidery classes appropriate for all skill levels. Our onsite classroom space allows Ibea's Quilting and Crafts Galore to offer an ever changing array of sewing classes. Sign up for a class today and get a 10% discount for purchases made on the day of the class. With new fabrics coming in every couple of weeks, we continue to bring you the newest and cutest in cotton, flannel, minke and now FIRESIDE. Don't forget to check out Clearance too! 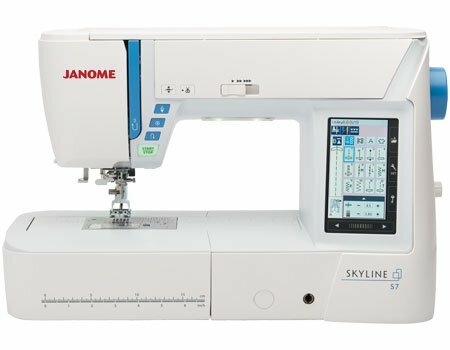 Ibea's is proud to carry Accuquilt, Babylock and Janome brand machines and accessories. Come in today and let us help you find the exact machine that will meet your sewing needs. 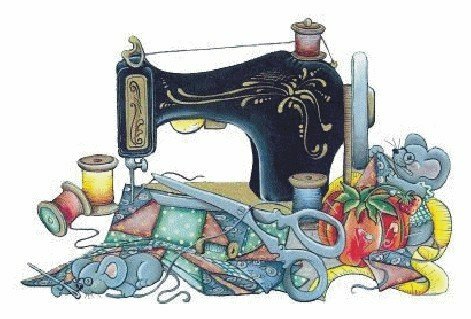 We service and repair all makes and models of sewing machines and sergers. WELCOME TO IBEA'S QUILTING & CRAFTS GALORE! 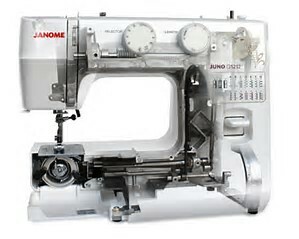 We're an authorized dealer for Janome and Baby Lock, offering exceptional sewing machine sales, service, and training. 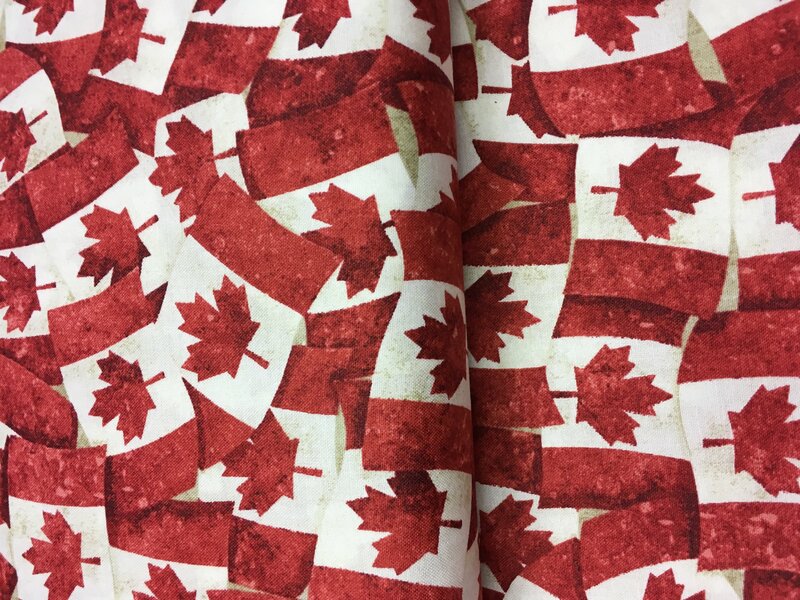 We carry an amazing selection for premium quality fabrics, along with notions, threads, patterns, books, kits, yarns, needlework supplies, and more, to accommodate a variety of sewing, quilting, and knitting needs. You'll also find plenty of inspirational quilts and project samples displayed throughout the store. Located in Williams Lake, BC, our store is a welcoming and supportive gathering place where sewing and crafting enthusiasts of all skill levels enjoy a wide range of classes (including beginning quilting courses), along with the friendliest customer service available. Our enthusiastic, knowledgeable staff members are always happy to answer your questions, big or small, and provide you with ongoing support throughout your creative journey! *shipping charges may show up for your authorization at time of payment, but we will only ''capture" your item total and taxes. Shipping fees will be refunded to you immediately after your order is filled.